We offer residential and buy-to-let mortgages for a variety of purposes including re-mortgaging and purchases (including first time buyers). We have access to an extensive panel of lenders including major high street banks and building societies. Our advisors will look to source for you the cheapest and most suitable product available from that panel, often with a free valuation and no legal fees involved. 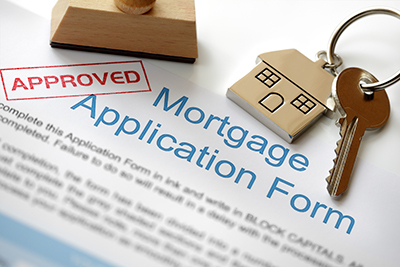 A remortgage may be suitable if your existing mortgage is coming to the end of a fixed rate period, if you wish to take advantage of a lower interest rate or if you wish to raise additional finance for home improvements, debt consolidation or similar. If you are looking to move home or are a first time buyer, Gallery Finance would be happy to assist you in the arrangement of your mortgage. Subject to your income and amount of deposit available, Gallery Finance would source for you the most suitable option available from our panel of lenders. If you are an accidental landlord (having acquired an additional property through inheritance or moving house and being unable to sell your previous property) but wish to raise finance or remortgage Gallery Finance would be more than happy to help you with this.